It is important that you know that not all towing companies are created equally. 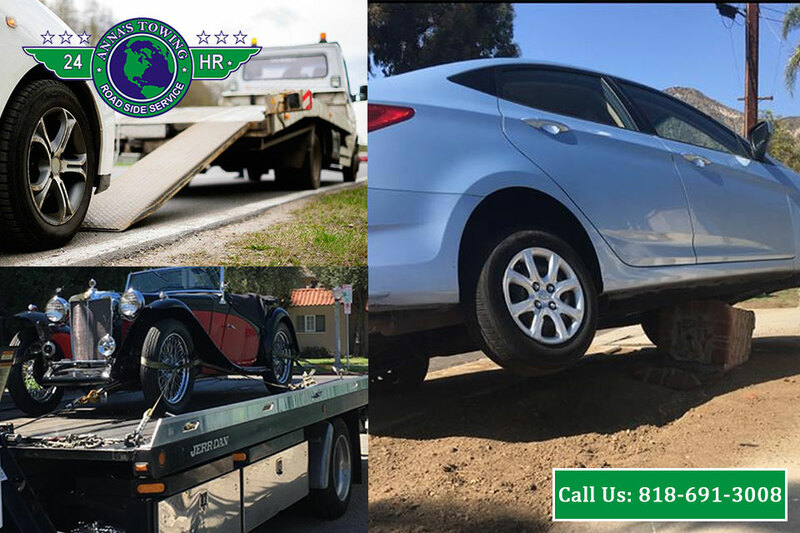 There are those that are going to offer you cheap towing services at cut-rate prices in the hopes of getting your business. However, many of these services will not follow the proper protocols to make sure your vehicle gets handled the best way possible, potentially causing damage to your vehicle that they will not take responsibility for in the end. A lot of these other companies also may not be able to assist you with any other services besides a tow. If you are in need of any help with your vehicle, you are much better off turning to a reliable company like ours at LA County Roadside Service so you can get the Panorama City towing services you need the most. When you call our service, you know that you are getting a company with a great deal of experience in this type of work to assist you. 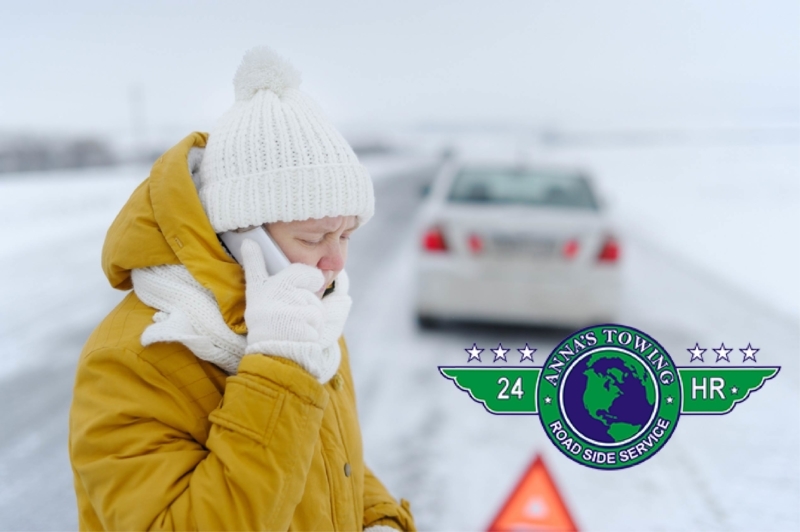 We are available twenty-four hours a day, seven days a week to help you whenever you may need when you are on the road. We have been working in the Los Angeles area for over ten years and have assisted thousands of customers in that time. Our business is fully licensed, bonded and insured so that you know we are going to take the best care of your vehicle the entire time we handle it. Sometimes you may be in need of different Panorama City towing services besides just a tow. 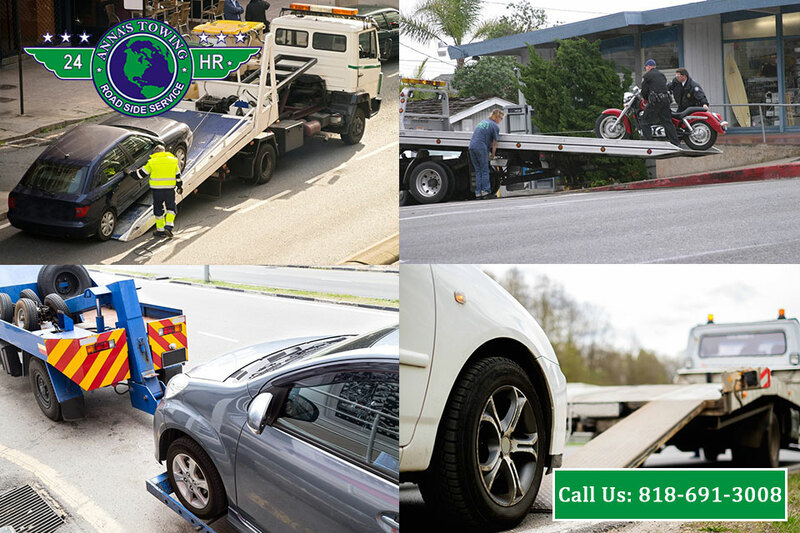 At LA County Roadside Service, we can help you with a wide variety of other services as well. We can help you with things like jump starting a dead battery, fixing a flat tire, getting you gas when you have run out or helping you get back into your car when you have locked the keys inside. 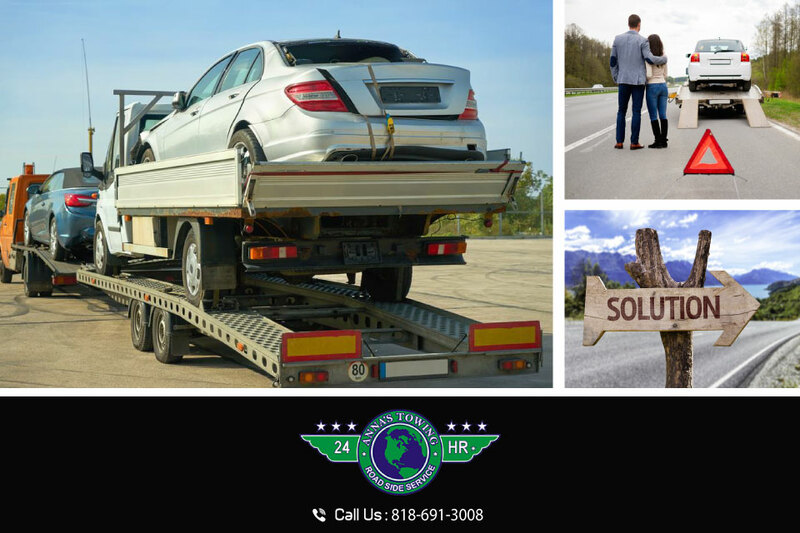 We also offer different types of towing, including motorcycle towing, heavy duty towing for larger vehicles and flatbed towing if you need to transport a car from one place to another. For the Panorama City towing services that you may need, you want to keep our name and number available, so you have it when you need help. You can always call us at LA County Roadside service at 818-691-3008 at anytime to get the quality and affordable towing services you need and can trust to do the job for you.